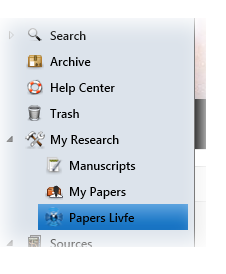 When you first start up Papers, you are asked to fill in your library card before proceeding with the setup process. 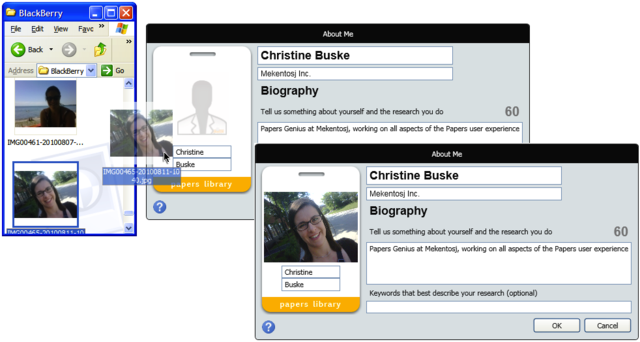 The library card personalizes your Papers experience, and the information is used for Livfe. Using Livfe, you can connect to other researchers, colleagues, and peers. But don't worry, your name is only visible when you create a Livfe collection and you can choose whether your collections are public or private. You can always change and update your library card as your interests develop or change over time. 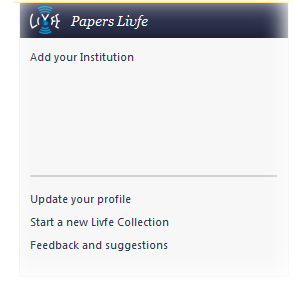 Visit Papers Livfe and select "update your profile" in the right hand side. Update your affiliation, give us a brief summary of your research interests, and add keywords to your profile.